Sturon Nursery Inc. is a locally owned and operated wholesale nursery with over thirty acres of beautiful plants. 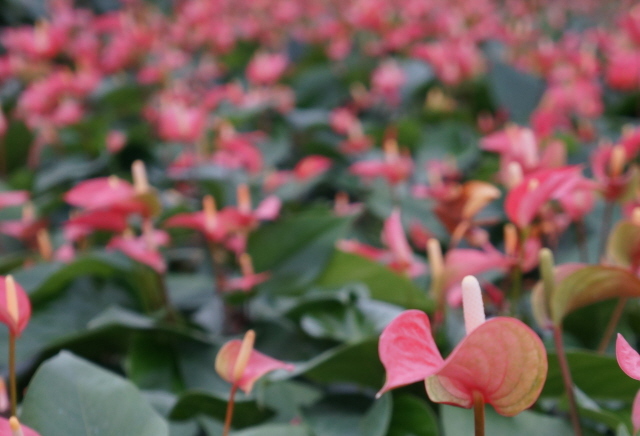 We grow more than 200 plant varieties ranging from 6-inch Aglaonemas to 24-inch Palms. If we don't grow what you're looking for, we offer a brokerage/consolidation service to satisfy your needs completely. 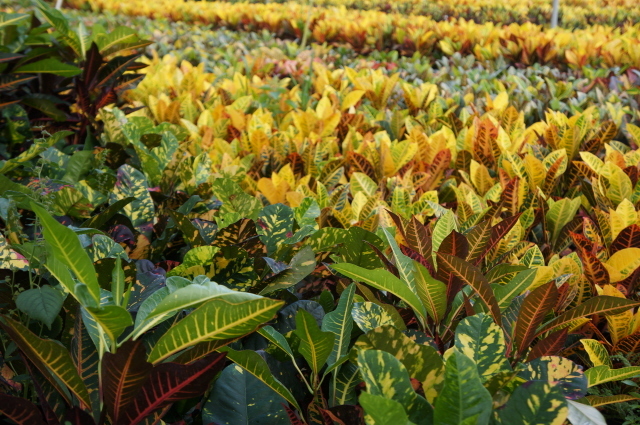 Sturon Nursery is one of the finest growing and shipping facilities in South Florida. With two locations to serve your needs, we have approximately 1,250,000 square feet of production space. We have nearly 700,000 square feet of shade and greenhouses. Our shade houses have seven different shade levels to optimize the plants quality, fullness and color. 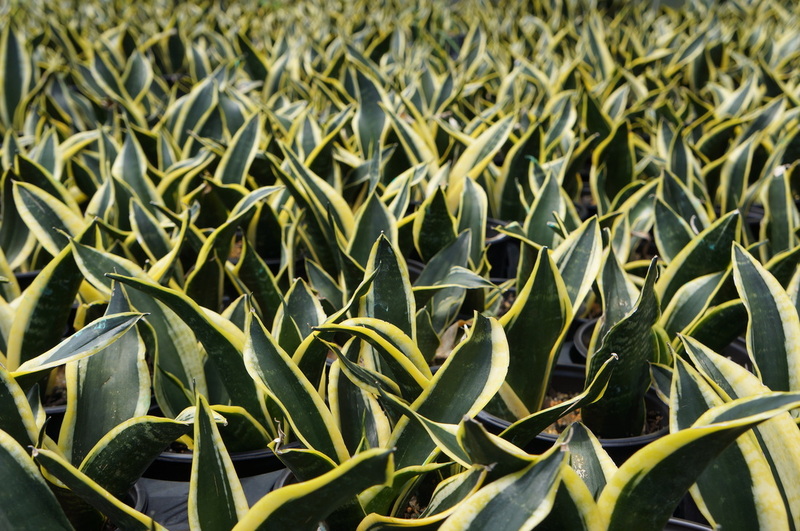 Our plants start with the very best cuttings and liners. Each crop is grown in the ideal soil mix and given the perfect time-release fertilizer. During the growing cycle, every crop is inspected daily to guarantee an unsurpassed quality. As a last step, each plant is then carefully selected for shipping, brought to our loading dock, and inspected to insure your satisfaction on every shipment. Our customers are independent garden centers, wholesalers, interior landscapers, brokers, grocery stores, landscapers, and developers. We sell to customers throughout the United States including California, Canada, the Caribbean Islands and some European communities. We have been instrumental in helping many of our customers receive national recognition and awards for their interior and exterior landscape jobs. Our retail and wholesale customers have found that they have improved their turnover resulting in increased sales and profits by partnering with Sturon. We have a strong belief in high-quality products and great customer service, values we have strived to reflect in each client interaction. Our knowledgeable staff offers the most pleasurable buying experience in the industry. Give us a call and find out for yourself!